Meanwhile, Hamilton County Sheriff Jim Neil says he'd be glad to have his department take on the duties of the dog warden - patrolling strays and license enforcement - as well as handling humane enforcement such as animal cruelty cases. Neil and Chief Deputy Mark Schoonover spoke with community members Tuesday following the regular board of commission meeting where the dog warden contract was discussed. Animal advocates have been pushing for a change for several years. Their efforts gained substantial traction recently, prompting the county to reconsider its 50+ year relationship with the SPCA. Advocates argue the SPCA-run dog wardens do nothing to help endangered or abused animals and don't work well with area law enforcement. They want the sheriff to take over and create something similar to the Butler County Sheriff's Dog Warden & Humane Officers program. "The sheriff, I think, should be the first option explored," Stacie Grant of Anderson Township tells the board. "He has expressed an interest in the duties and has the infrastructure to carry out the duties ... and he already has concurrent duty to enforce cruelty laws ... and, importantly, he's not subject to the privacy or liable issues that SPCA is." "At the end of the day, I think the sheriff's office can save them (the county) a considerable amount of money," says Chief Deputy Schoonover. "We would incorporate some of our existing personnel, which would reduce the cost." The proposed one-year contract with the SPCA is for approximately $1.8 million. That number includes kenneling, which accounts for a large portion of the contract. "We're no different than any other county in the state of Ohio and the majority of them, most of the county sheriff's run the ... animal control," Schoonover says. "Butler County next to us does it and they have relatively no issues with that." Commissioners are considering a one-year contract (retroactive to January 2019) for dog warden services. Under the present proposal, the county would continue contracting with the SPCA while looking into other options. Those include turning operations over to the sheriff, bringing the program in-house, or opening it up to other bidders. Commissioners Denise Driehaus and Todd Portune seem to favor the plan, which would require the administration to provide a summary of options by July. "These things need to be put together in, hopefully, a comparative document so that we can get a better understanding of what the options are," Driehaus says. "Then we would have a better understanding of how to move forward." She adds the proposed contract also includes additional transparency requirements for the SPCA, something animal advocates say has been an issue. That would include weekly reports and quarterly constituent meetings. Commissioner Stephanie Summerow Dumas opposes the one-year contract, favoring a three-month extension instead while other options are reviewed. The animal advocates agree with her that three months would be sufficient. County administrators recommend the one-year plan because it provides more time to get a new plan in place. "I think from a timing perspective it does line up and I think it will be tight, quite honestly, to get something up and running by January," County Administrator Jeff Aluotto tells the board, "but I do think it's feasible." Critics of the way Hamilton County contracts with the SPCA for dog warden services have been arguing for several years that there's a lack of transparency and results. Now, after decades of the doing things the same way, County Commissioners are considering changes. 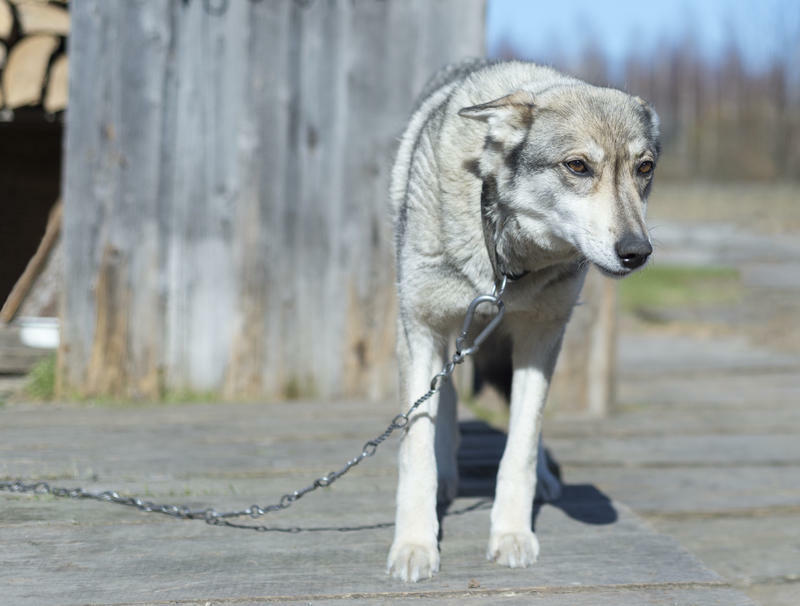 A bill has been drafted to strengthen the laws against owners of dogs that carry out serious attacks against other people, but pro-animal groups are saying another topic must be added to the conversation: tethering.